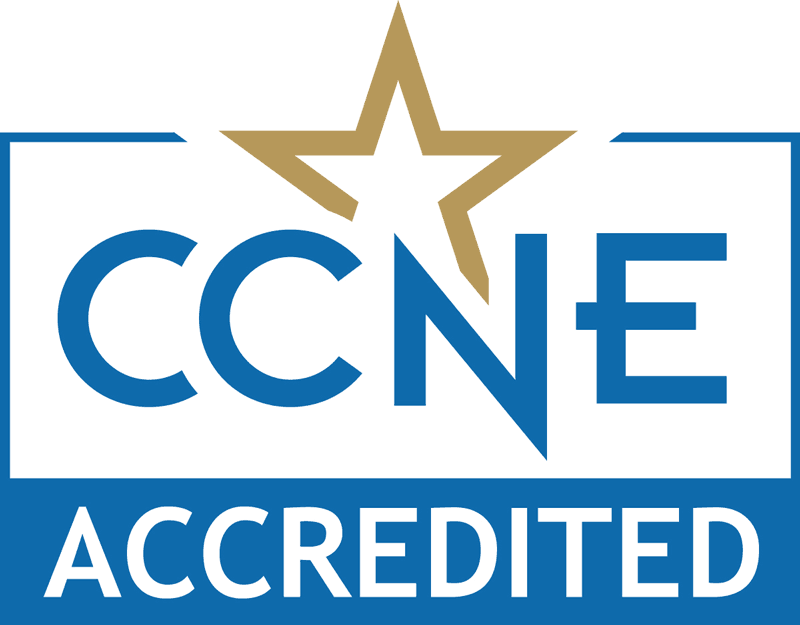 The College of Nursing offers nationally recognized, comprehensive nursing programs. From our modern nursing labs to our outstanding faculty and local clinical partners, our rigorous programs prepare you to begin your nursing career and to advance in this exciting and challenging profession. Top 10%: U.S. News and World Report ranks the College of Nursing in the top 10% of "Best Graduate Schools" in the U.S.
Join a vibrant community of exceptional faculty and students who are leaders in the practice and scholarship of nursing. The College’s faculty members combine strong academic credentials with diverse experiences in clinical practice, leadership, and scholarship. They are dedicated to personalized teaching and mentorship. They are involved in important research and encourage their students—at both the undergraduate and graduate levels—to collaborate with them on research.